The 24th meeting of the General Assembly of Azerbaijan Red Crescent Society took part in Baku on Tuesday. At the beginning of the meeting, the head of the department for social and political affairs of the Presidential Administration Ali Hasanov read out a congratulatory letter from President Ilham Aliyev, who is an honorary member of the society. 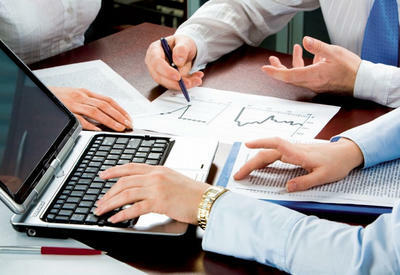 The General Assembly positively evaluated the activities of society during the past five years. Novruz Aslanov was re-elected head of the society. The General Assembly also supported the candidacy of the incumbent president Ilham Aliyev at the presidential elections in 2013. 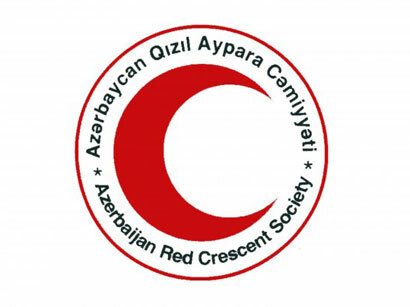 The president of the Novruz Aslanov Society noted that the Red Crescent Society is a non-governmental organisation with the largest social basis in Azerbaijan. Today the society has 300,000 members and 20,000 volunteers. 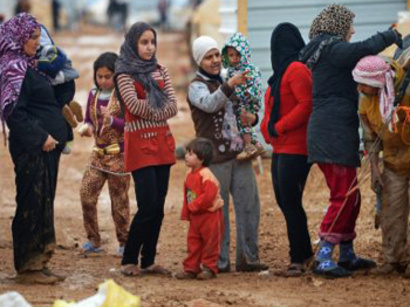 A law 'on the Red Crescent Society' has been adopted in the country. According to an order of the President of Azerbaijan, March 10 has been declared the Day of the Red Crescent.